Saturday, as spring’s arrival was imminent. exactly what the weather should be. Your forsythia is gorgeous. I can’t wait for our spring flowers! Thanks. 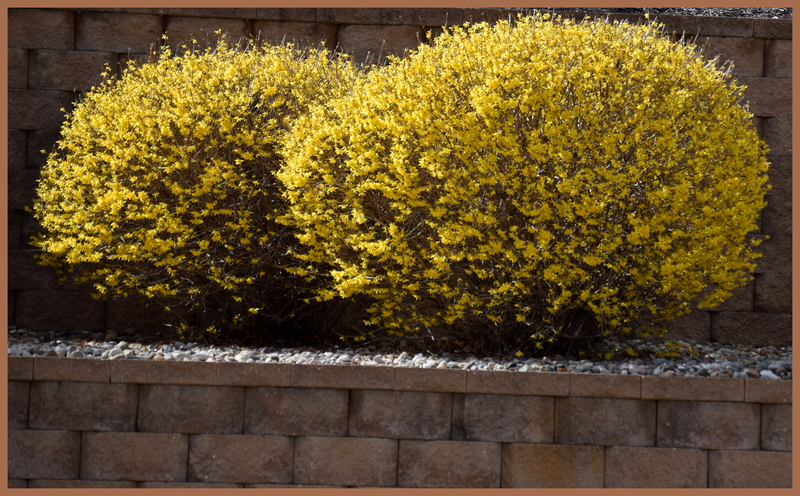 When the forsythia bloom, I feel like we are finally over the winter hump. 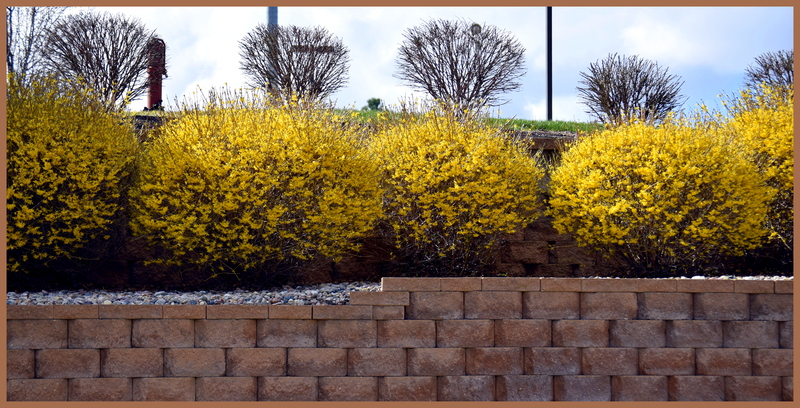 You must be a week or more ahead of us–our forsythia is barely budding. All of our spring blooming shrubs and trees are way ahead of schedule this year.